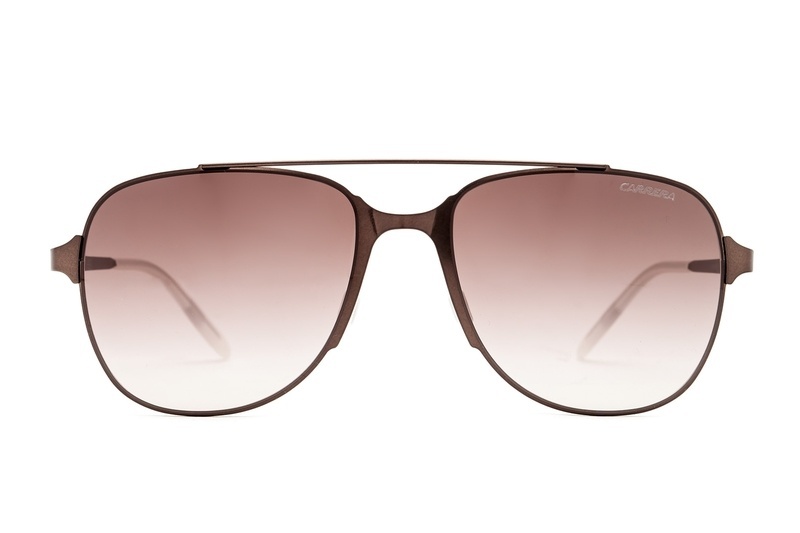 The sunglasses by leading Italian producer, CARRERA, are known for their top quality and fine execution. Their excellent design makes them suitable not only for the city, but also for sport. 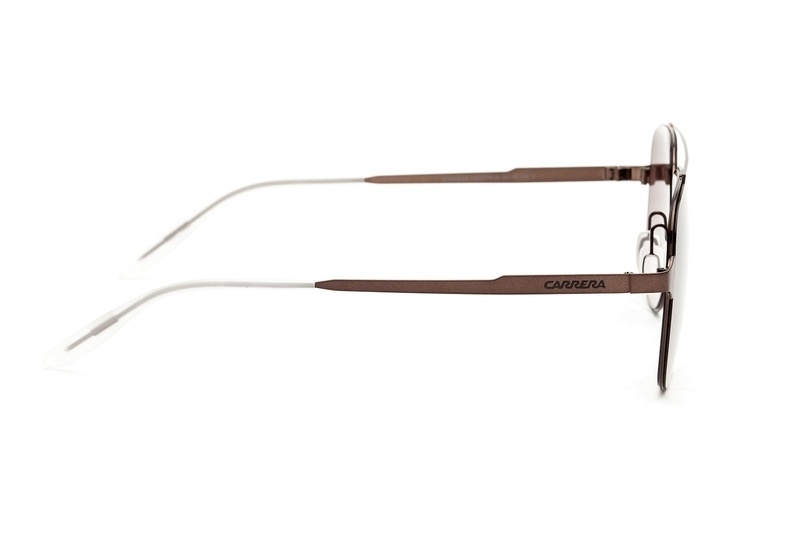 The high-quality material ensures high endurance, firmness and maximum functionality. 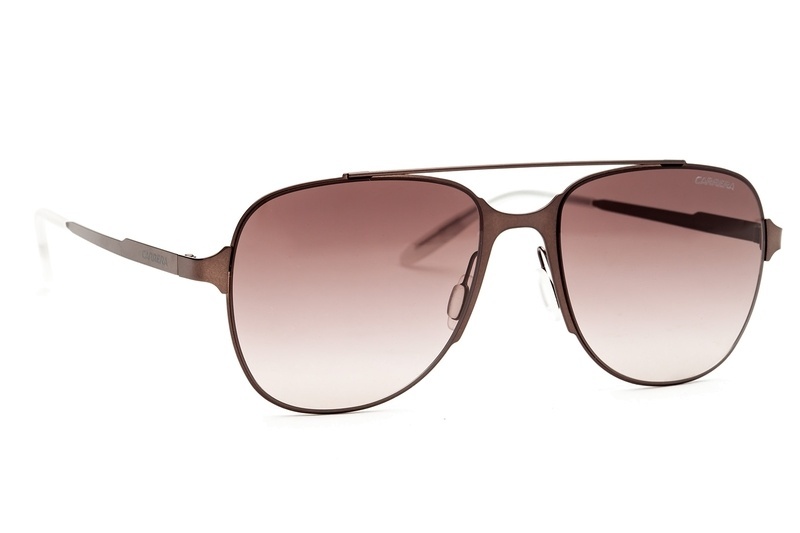 The men’s sunglasses have metal brown frames with brown-toned lenses. 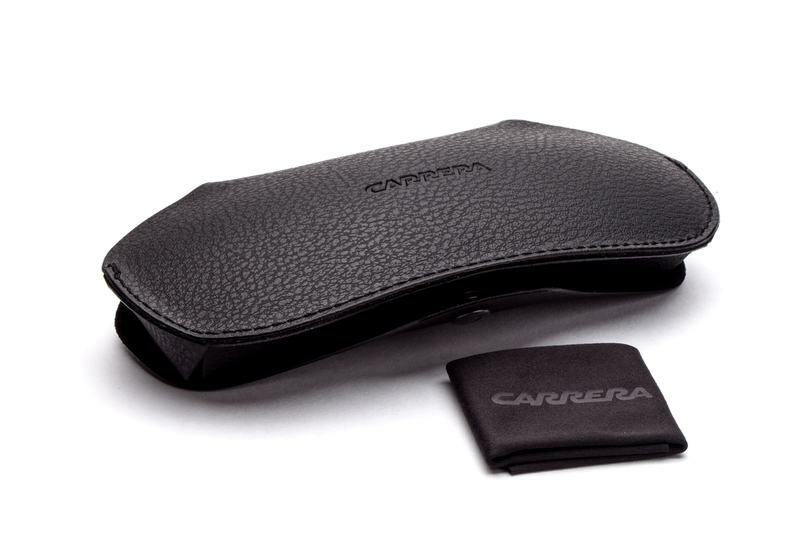 They provide 100% UV protection against sun radiaton and come with a case and a cleaning cloth.